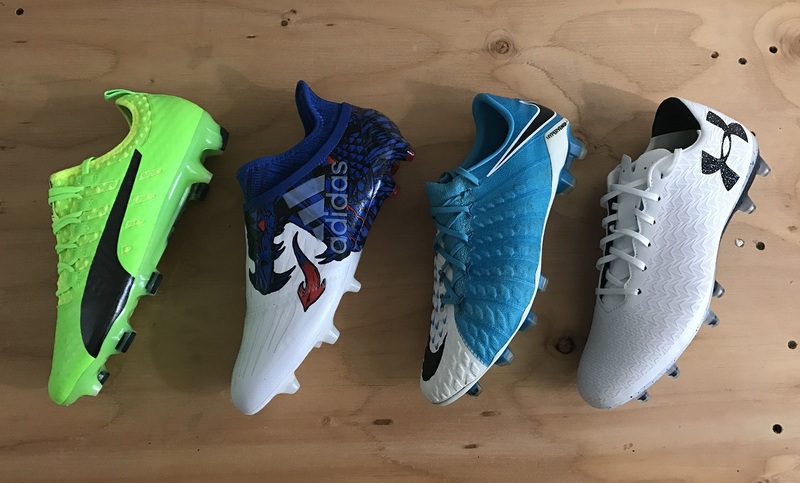 One of the most common questions we receive from players and parents revolves around boot durability and what boots are going to last the longest. As simple as it might seem to give an answer, there are a lot of variable to consider before just going out and buying the most durable boot out there. You need to also factor in performance and the actual price you are paying. And with the vast number of new releases hitting the market at an ever increasing pace, creating a formidable list gets more complicated. For that reason, I wanted to take a look at boots that are durable, while also creating a more useful guide to the most efficient boots there are on the market. You won’t be surprised to see the legendary Copa Mundial listed as the most durable boot available on the market. BUT, they are definitely from another era and offer very average performance. 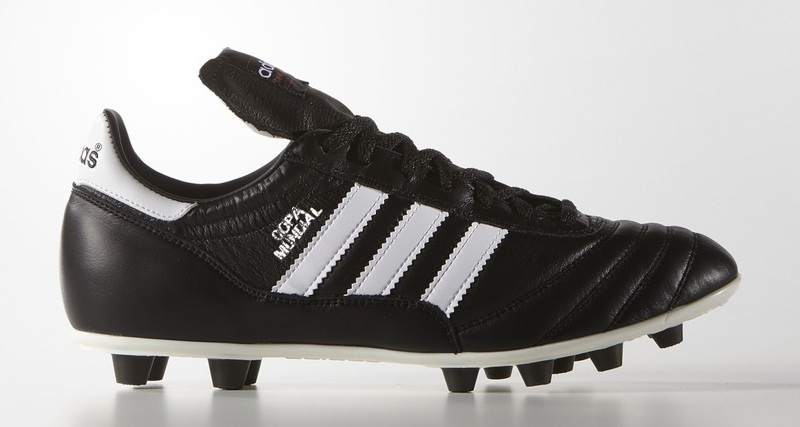 Yes, the Copa features a K-leather upper and have been a delight to several generations of player. It makes them well worth experiencing at least once in your career. But, the market has quickly evolved. Considering the fact they weighs in at 11.7oz and are built using a still soleplate, it makes them an average performer. 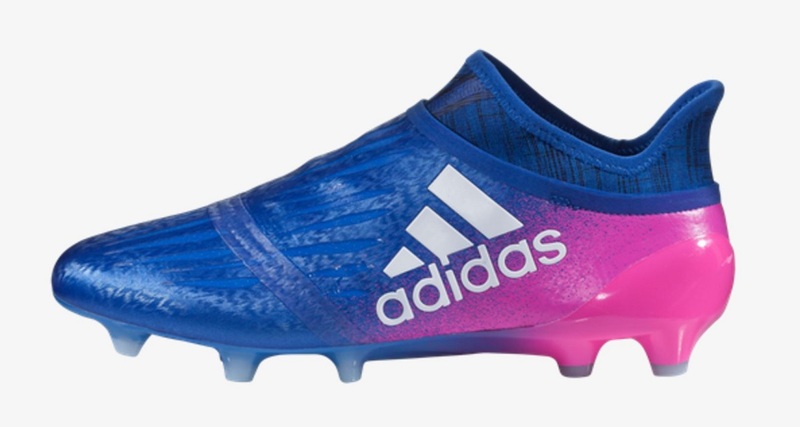 Retail: The Copa has gradually increased in price and rarely go on sale, currently listed at $149.99. Although they look like a laceless boot, the Purechaos actually has a double upper layer that results in a very durable package. A Techfit upper hugs the foot, adapting to every curve for a customized fit. On top of that is a PureCut sock system that covers the laces for a clean strike. And on top of that, NSG (Non-Stop- Grip) micro texture is added to provide control in all weather conditions. My reservation with this one is the price, your best bet is to try find a pair that are on sale. Retail: The list price is $299.99, but older colorways drop as low as $200. 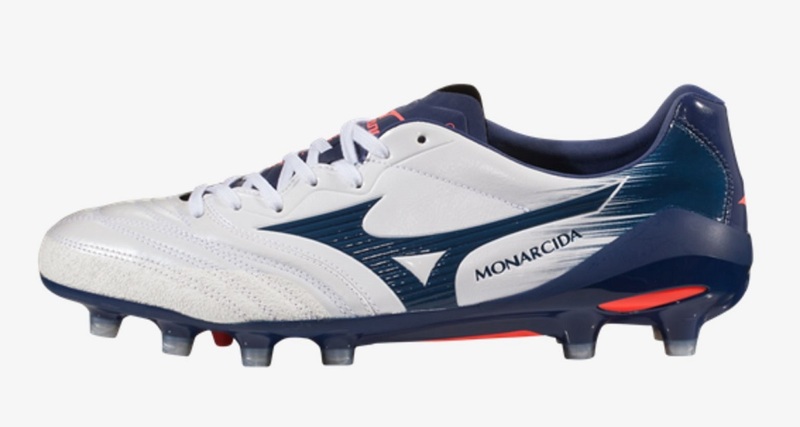 These I have not yet tested, but basically Mizuno has added an additional a suede lip to improve durability on their tried and trusted Morelia Neo MIJ. This is specifically intended for AG surfaces. Each pair of Monarcida 2 Neo MIJ sits on a last (mold around which shoes are built) for 24 hours to ensure perfect shape and structure compared to 20 minutes for a standard boot. Retail: These boots are brand new to the market, listed at $224.99. 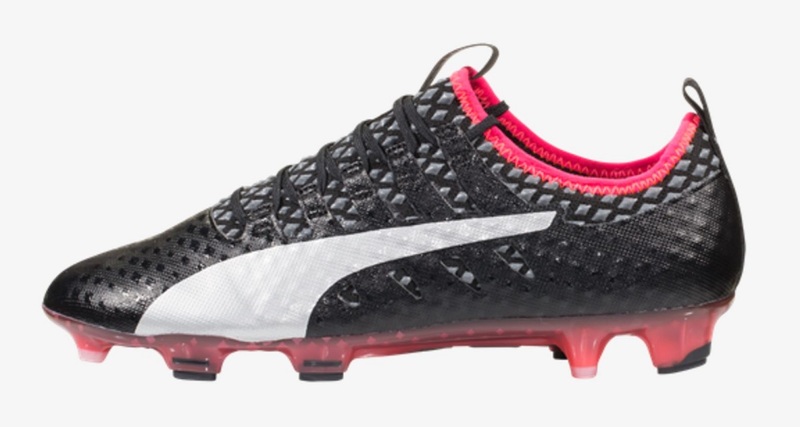 Puma’s latest power boot offers an excellent balance of comfort and lasting wear thanks to a dual layer of spandex sock and GripTex on top. They are super soft, weigh in at only 7oz, yet are engineered for power and accuracy. Plus, they are currently available at steal sale prices, making them the #1 value for money out there right now. Retail: The list price is $219.99, but there are some ridiculous sale prices available right now. Not enough players are educated on the quality this silo has to offer. Their loss is your gain, trust me! You don’t have to go laceless to experience the joy of adidas’ knit upper boots. The ACE 17.1 Primeknit is a well built boot that provides solid protection through the forefoot without sacrificing natural feel on the ball. A new Paiho upper wraps around the midfoot, ensuring you get that locked down fit through cuts and changes of direction. Retail: Because there are not many colorways released, there are not many pairs on sale. So, the listed $199.99 is about as good as it gets. 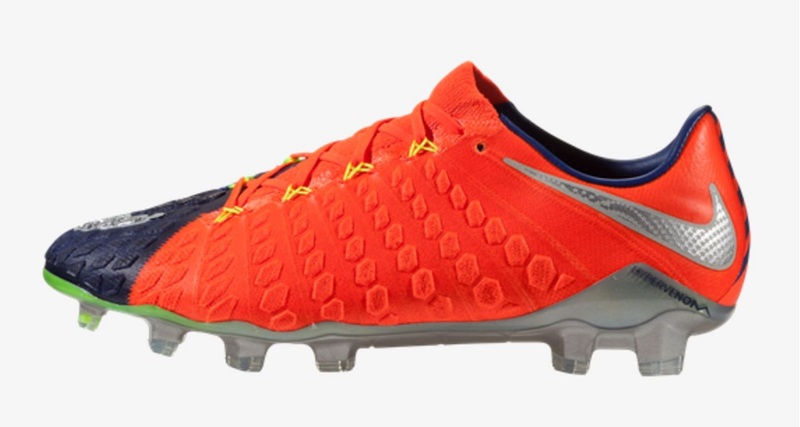 Personally, I prefer the regular cut collar on Nike’s latest agility tailored boot, as opposed to the mid cut. Given the fact the upper is built in the very same fashion, are priced $50 cheaper, it makes them the best Nike boot on the market when it comes to value, performance and durability. The texture on the upper is made of hollow pods around the foot, offering a dampening touch to help set up your shots. But it also provides extra durability by increasing the density through the region, reducing any chance of tear. Retail: Listed at $249.99, you can get pairs for $200. At that price, they are well worth buying! 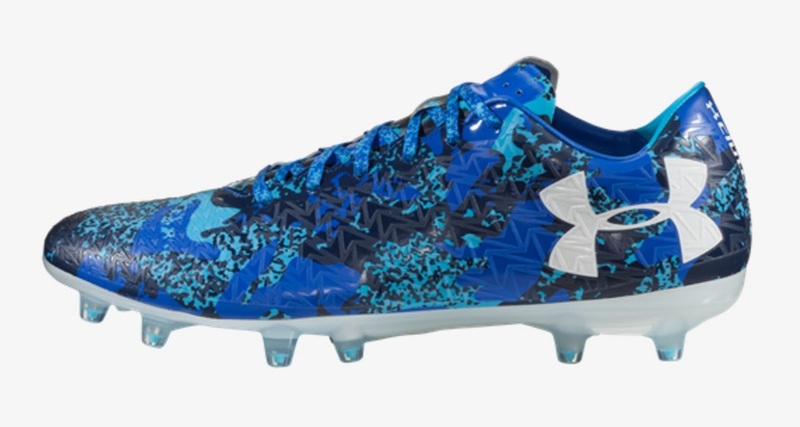 UA are definitely one of the most underrated brands on the market right now, and that becomes even more apparent when you factor in the lasting wear time of their boots. Right now, the ClutchFit Force 3.0 leads the way in terms of performance, with the Trivela microfiber upper providing an extremely sturdy construction and lasting wear time. You can easily clean the material without having to worry about causing any damage. Retail: Ranges in price from $229.99 to 219.99. Not enough pairs available for them to go on sale. On the opposite side of the spectrum, there is a range of boots that we have received negative feedback on due to durability issues. Here are the ones that have popped up most often over the past 24 months. All of these boots have something to offer to the market, but if you are looking for something that will offer extended wear, they are worth avoiding. Not a surprise to see this one on here. Over the past few years, the Tiempo has caused a torn in many players pockets as the upper to soleplate tends to separate at an alarming rate. Anything lightweight from Puma is a gamble, thus the reason the prices of pairs drop quickly from the $300 range to the $100 range. The “designed for your best games only” sticker has frequently been placed on the soles, providing a much needed warning to players. 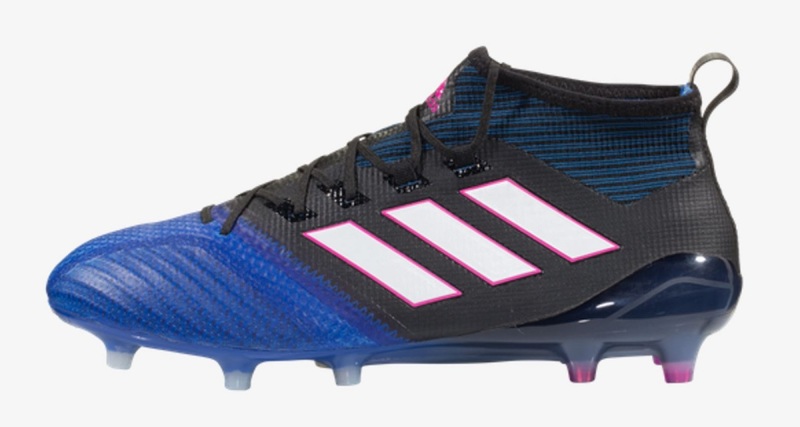 The words “Mercurial” and “Durable” have never went well together, with the lightweight speed boot offering minimal protection through the forefoot. This has less to do with durability, and more to do with performance. The shape of the upper is very odd, so investing in a pair means you need to be sure they fit correctly.